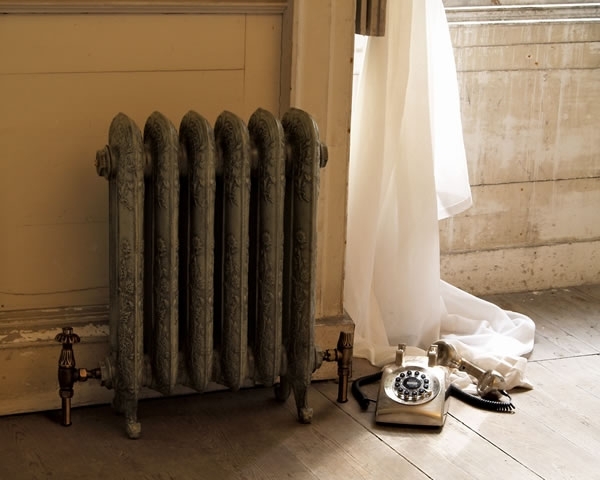 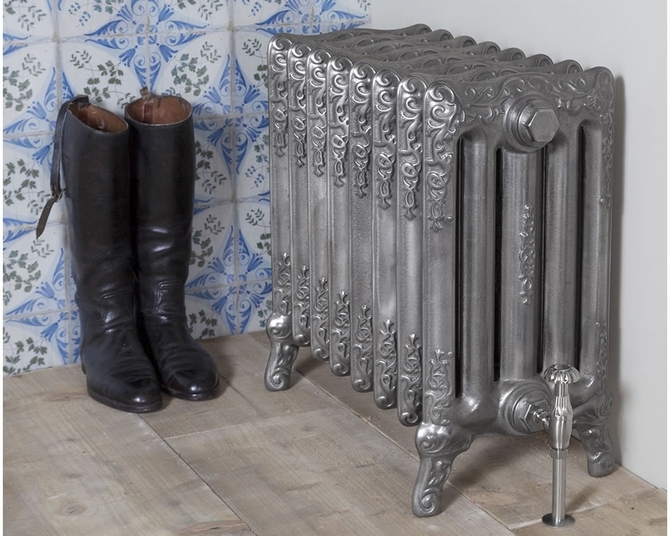 Vintage cast iron radiators provide a decorative dimension to heating and for many a nostalgic reminder of school days. 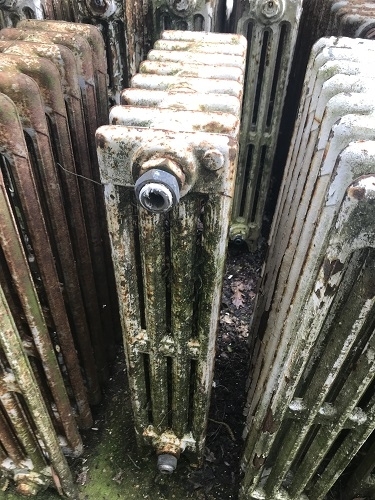 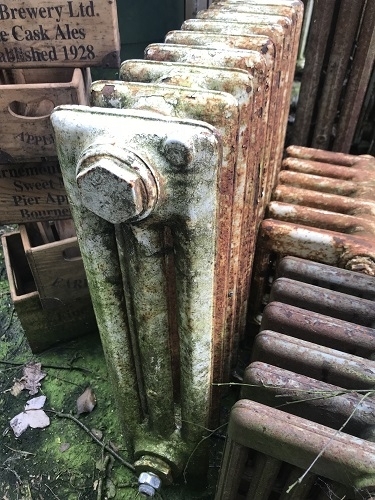 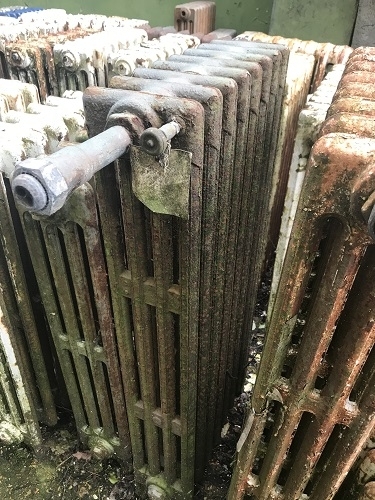 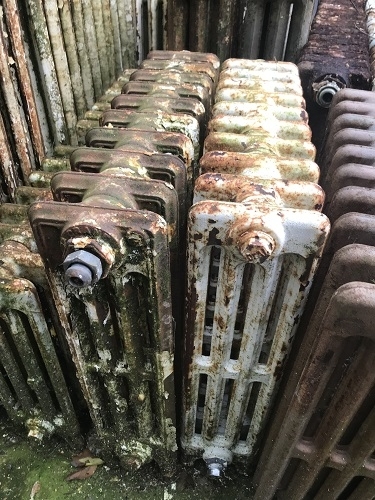 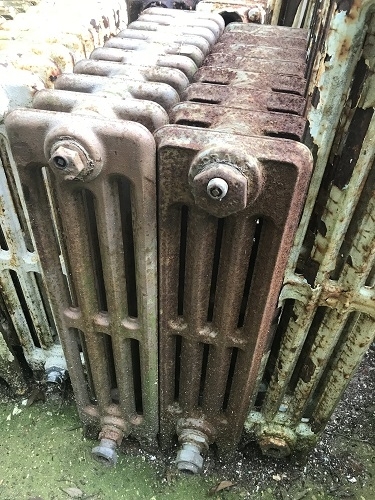 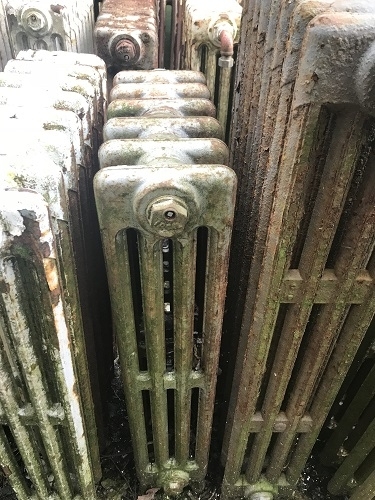 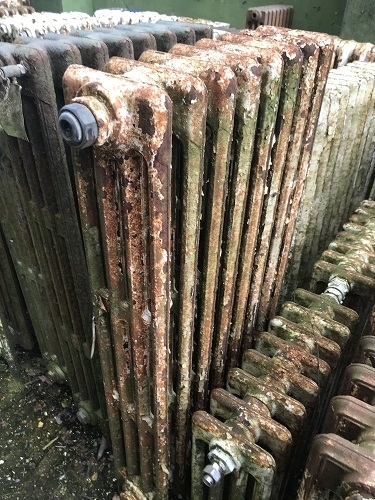 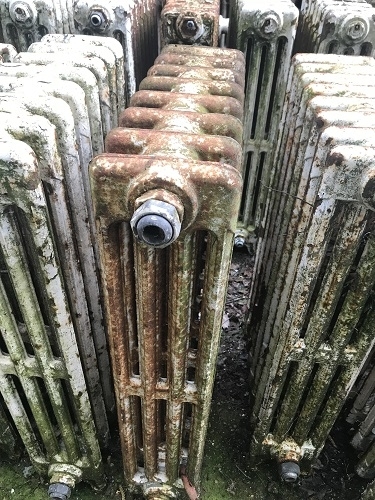 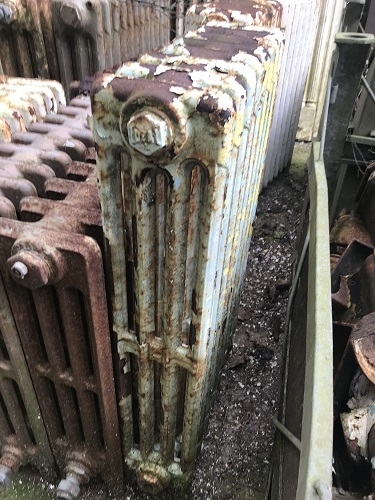 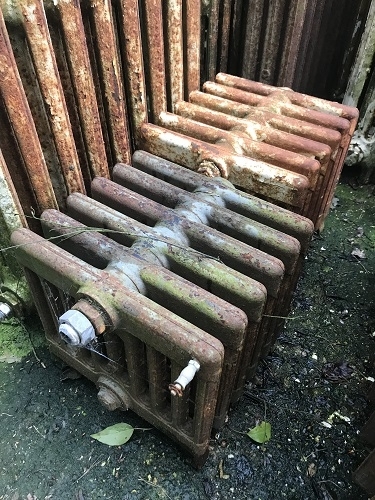 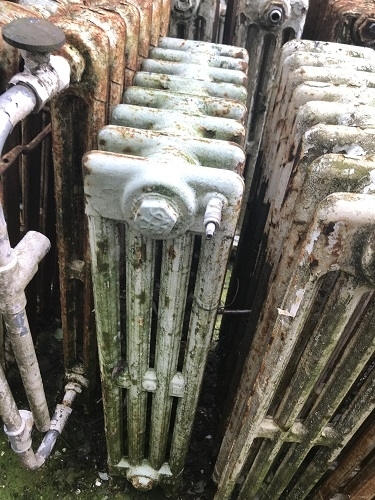 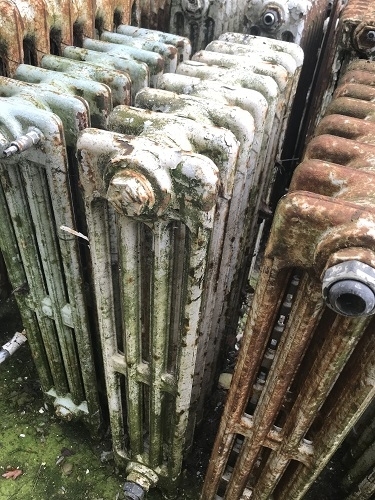 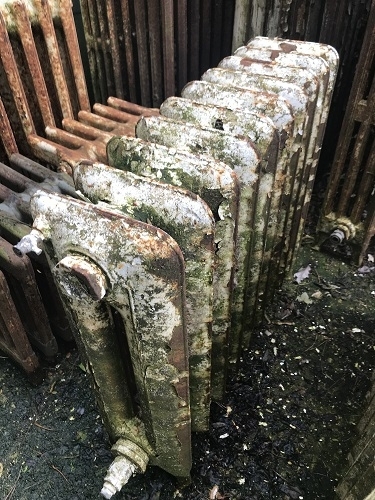 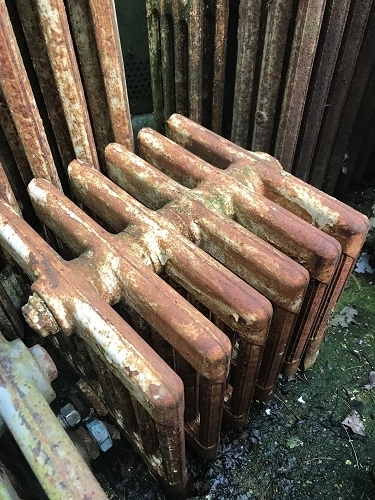 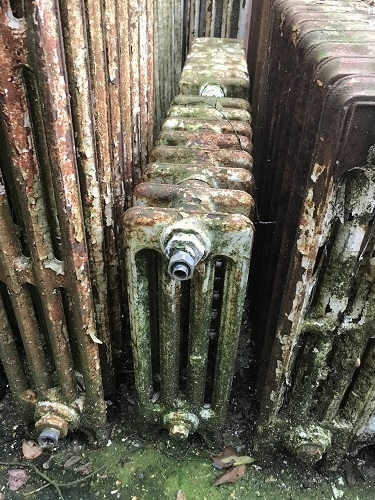 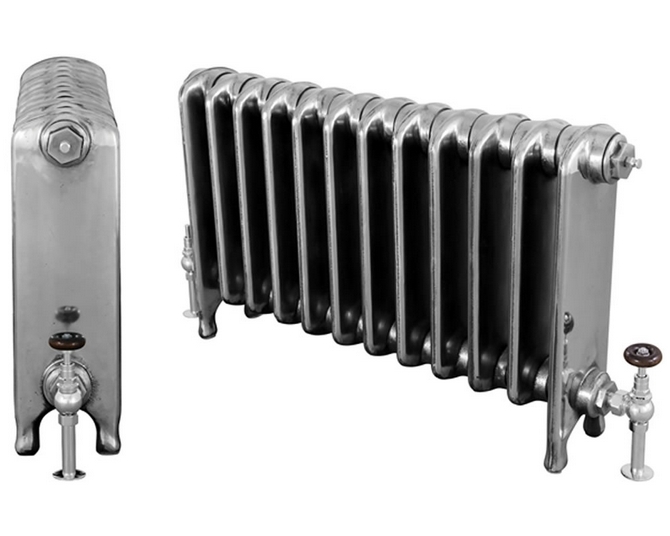 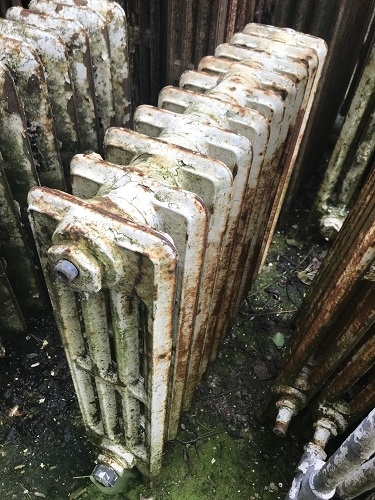 Old cast radiators supply more heat than is commonly thought as they emit radiant heat as well as convective heat which means that they heat objects in a room, not just the air. 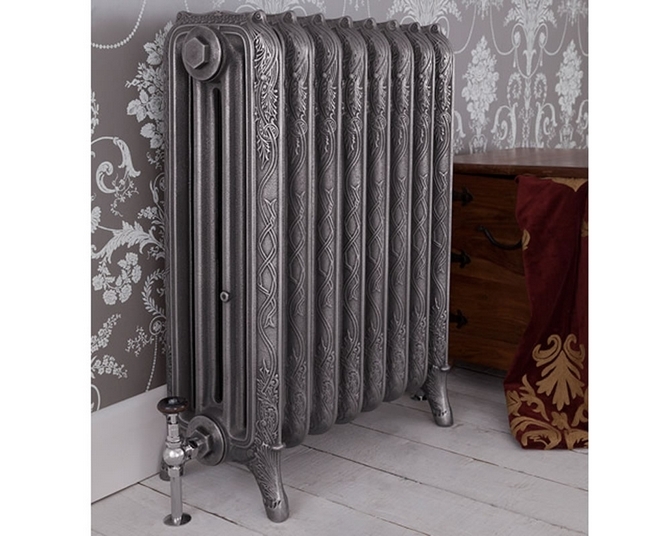 Our stock of the classic styles, from ideal four column radiators, princess and duchess radiators, so-called school radiators and a range of other unusual decorative styles.